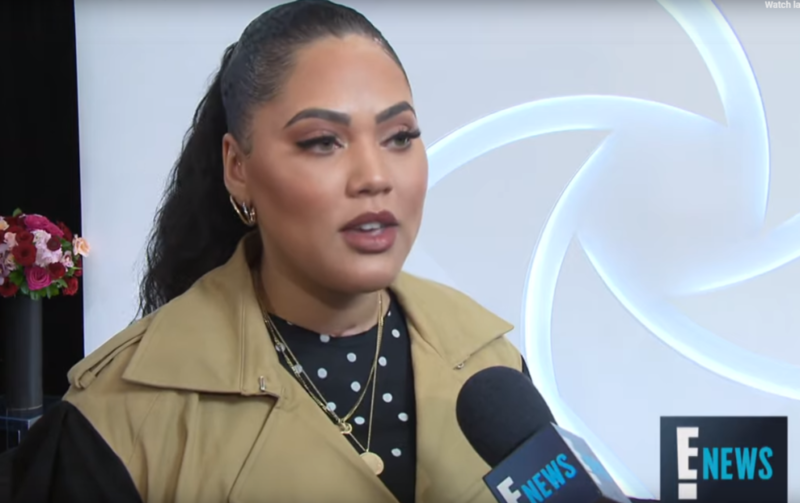 Ayesha Curry is catching a lot of flak these days for saying in a recent interview that she puts her marriage ahead of her children. The comment caused a lot of stir and controversy among viewers and audiences, especially on social media. Curry clarified her comments in a recent interview with E! News. She added that her marriage needs to thrive so they can be there for their kids. The mom to 6-month old son Canon, and daughters, 3-year old Ryan and 6-year old Riley is not the only public figure to face major backlash for such a stance. Back in 2005, author Ayelet Waldman was looked at critically also when she penned a piece in the New York Times explaining how she loved her husband — author Michael Chabon — more than their children. Despite the criticism, however, the practice of focusing on your marriage first is something many psychologists and marriage therapists approve of, as a healthy relationship sets a good example for kids. Every parent to a fan of superhero comics, television series and movies should know a child’s favorite character and probably have a few of their own from childhood and today, the comic universe lost a pioneer and father figure in Marvel creator Stan Lee who died today at the age of 95. 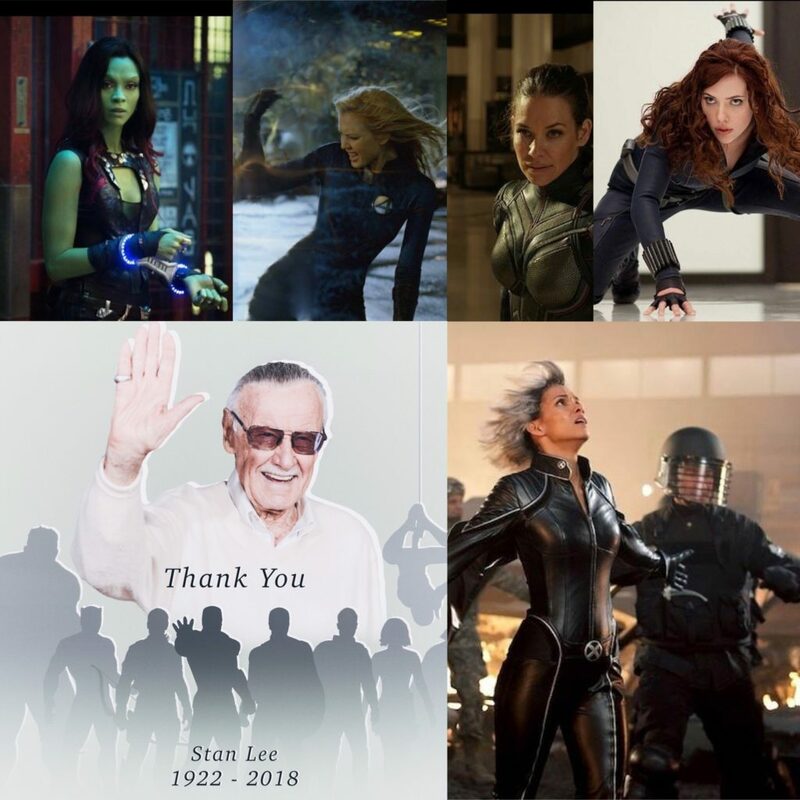 Today, several of the celebrity women whose pregnancies we’ve covered in this blog left words of salute to the great Stan Lee who is recently famous for making obscure cameos in Marvel Cinematic Universe movies and films. I caught the latest when he played a fellow gambler in The Black Panther release. Here is a quick rundown, excerpted from E! News roundup, of what our Bellytich Bumpwatch alums had to say about Lee’s passing and what he meant to them as actors. Taking a moment to thank the great Stan Lee for his kindness,” the actress wrote on Instagram. “It was a huge honor to be part of your universe. The experience I had on The Fantastic Four playing Sue Storm/Invisible Woman was so meaningful as a young actress and made a huge impact on me. We will miss you, Stan Lee.”Over 9 million people have enjoyed Bellyitch's Award-winning Celeb "bumpwatch" pregnancy and parenting blog. Trying to Conceive? Download our FREE Fertility 100 ebook. Hunting for Top Maternity or Kids Brands? Our Bellyitch 100 is the free resource for you. Baby Shower Shopping? Check out out Top Picks on Amazon or our Gift Guides. Tonight on E! News, rapper Cardi B sits down to talk about an upcoming fashion collaboration with Fashion Nova which launches on November 15. She also chats a bit about experiencing postpartum blues and warns expecting moms or future moms that postpartum depression and other hormones or mental health-related conditions could result after they give birth. 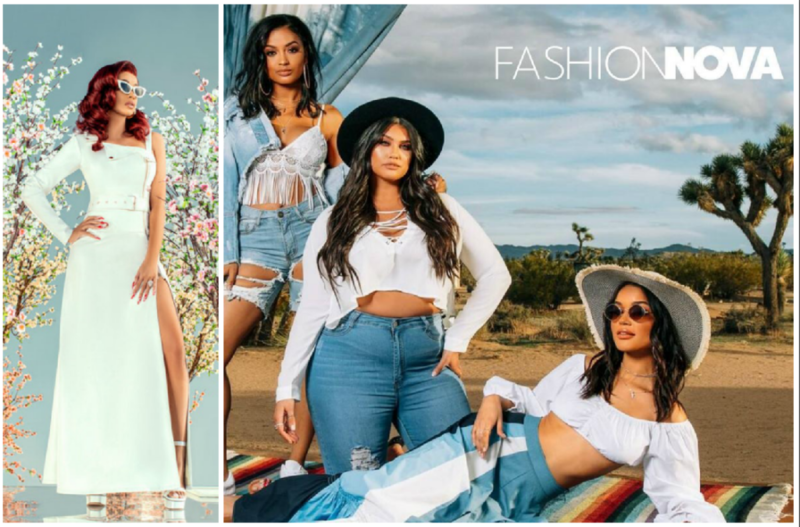 According to a recent Piper Jaffray survey, Fashion Nova was the sixth most popular e-commerce site among upper-income teens, beating out brands including Forever 21, Lululemon and Adidas. Watch a snippet below and tune in tonight at LIVE from E! Country singer and E! Reality TV star Jessie James Decker dishes on her weight loss journey after giving birth to her third child, son. The “Boots” singer reveals how much weight she gained while pregnant with Forrest and tells how she stays fit while on tour. Watch E! News for the complete interview tonight and in the meantime, here is a sneak peek! ﻿ Over 9 million people have enjoyed Bellyitch's Award-winning Celeb "bumpwatch" pregnancy and parenting blog. Trying to Conceive? Download our FREE Fertility 100 ebook. Hunting for Top Maternity or Kids Brands? Our Bellyitch 100 is the free resource for you. Baby Shower Shopping? Check out out Top Picks on Amazon or our Gift Guides. 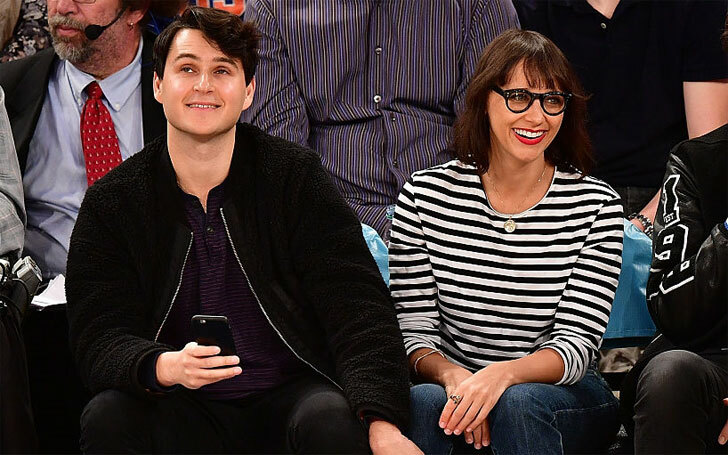 This is the first child for Jones and her longtime beau, musician Ezra Koenig. Jones has not publicly confirmed the news. E! News has reached out to the star’s rep for comment. “Maybe never?” she said with a laugh when we asked when she would ever wed.
reprinted with permission from our partners at E!Over 9 million people have enjoyed Bellyitch's Award-winning Celeb "bumpwatch" pregnancy and parenting blog. Trying to Conceive? Download our FREE Fertility 100 ebook. Hunting for Top Maternity or Kids Brands? Our Bellyitch 100 is the free resource for you. Baby Shower Shopping? Check out out Top Picks on Amazon or our Gift Guides. Chanel Iman is celebrating this Mother’s Day as a mama-to-be! The Victoria’s Secret Angel is expecting her first child with New York Giants‘ Sterling Shepard. As E! News previously reported, the couple wed on March 3 in front of family and friends in a romantic ceremony following a whirlwind four month engagement. The bride, who was dressed in head-to-toe white while walking down the aisle, flowers in-hand, appeared to be on cloud-nine while saying her I do’s. So happy, in fact, that there wasn’t a dry eye in the room. Back in December, the 25-year-old wide receiver popped to the question with a stunning rose gold sparkler on Iman’s 27th birthday. She later posted a photo to her Instagram account sharing the news. After meeting at Victor Cruz‘s birthday party in November 2016, the supermodel began dating the NFL star. Congrats to the gorgeous couple on their growing family! Note: This post has been reposted with permission from E! True Thompson is the newest Kardashian/Jenner baby. 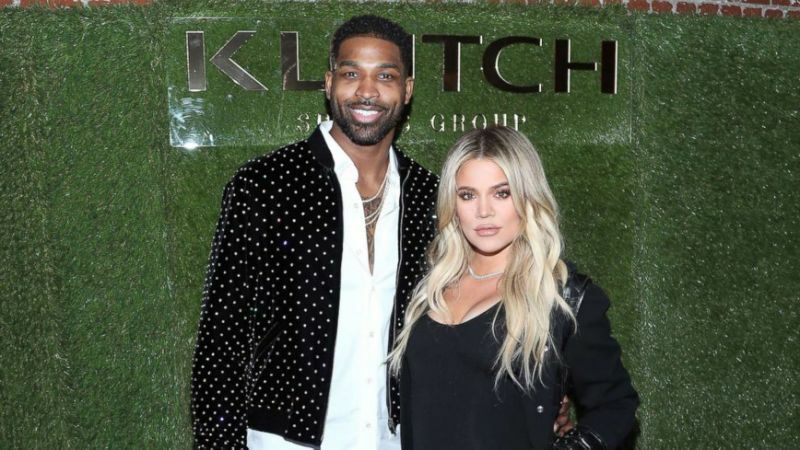 Khloe Kardashian announced Monday that she and her estranged beau Tristan Thompson have chosen to name their first daughter together, True, going with a supremely unique and celebrity-ish name. With cousins named North, West, Saint, Stormi, Dream and Reign, what would one expect? I like True! It has much character, to me. According to insiders, Khloe is focusing on being mom and less on any controversy or personal turmoil between herself and Tristan. 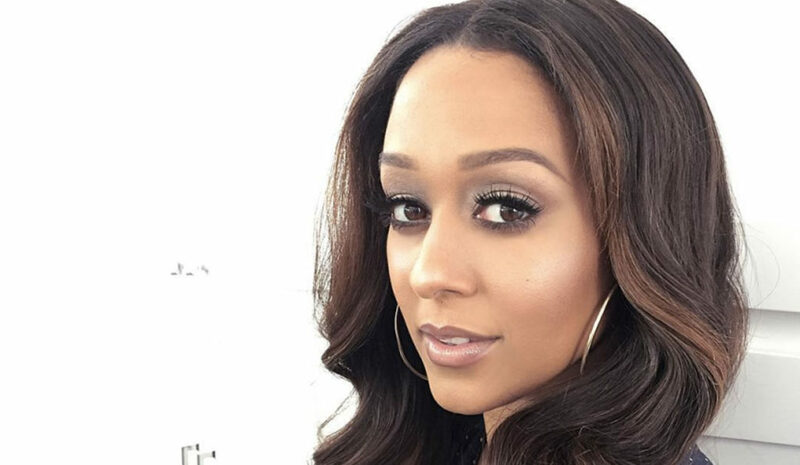 Things are still up in the air regarding her personal relationship with True’s dad. Mom Kris Jenner is in Cleveland helping her daughter out with the first weeks. Kris was also there to help Khloe labor. The other is that you’re pregnant. Read why HERE!Over 9 million people have enjoyed Bellyitch's Award-winning Celeb "bumpwatch" pregnancy and parenting blog. Trying to Conceive? Download our FREE Fertility 100 ebook. Hunting for Top Maternity or Kids Brands? Our Bellyitch 100 is the free resource for you. Baby Shower Shopping? Check out out Top Picks on Amazon or our Gift Guides. 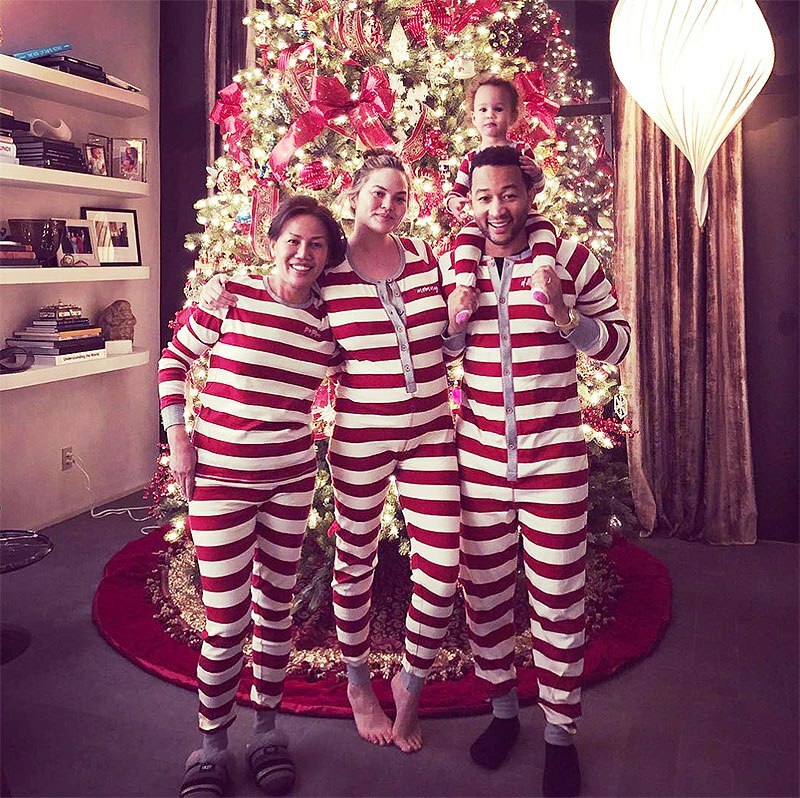 Chrissy Teigen is sadly being body shamed while preggers (Stylecaster)Over 9 million people have enjoyed Bellyitch's Award-winning Celeb "bumpwatch" pregnancy and parenting blog. Trying to Conceive? Download our FREE Fertility 100 ebook. Hunting for Top Maternity or Kids Brands? Our Bellyitch 100 is the free resource for you. Baby Shower Shopping? Check out out Top Picks on Amazon or our Gift Guides.